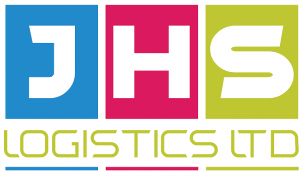 JHS can offer container haulage solutions from any of the major UK ports, whether that be Southampton, Felixstowe, London Gateway or Tilbury, Bristol, Liverpool or Teesport. We also serve the main rail heads in the UK in Leeds, Birmingham, Manchester, Bristol and Cardiff. 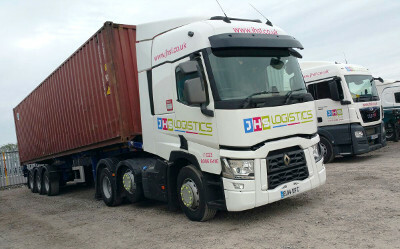 Our network of vehicles ensure your cargo is delivered from the port to the destination on the time period allowed for. Our vehicles are all satellite tracked so you can find out where your cargo is at any given time. Call one of our representatives now on 02380 866416 for a competitive quotation.